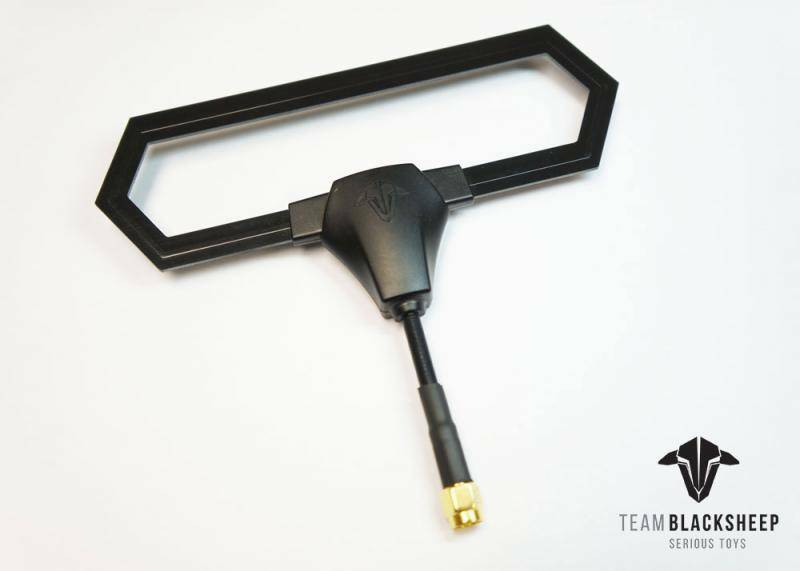 THE TX ANTENNA TO RULE THEM ALL! Antenna orientation, wear & tear and non-directionality have been the source of some range issues with our long range and miniquad pilots. 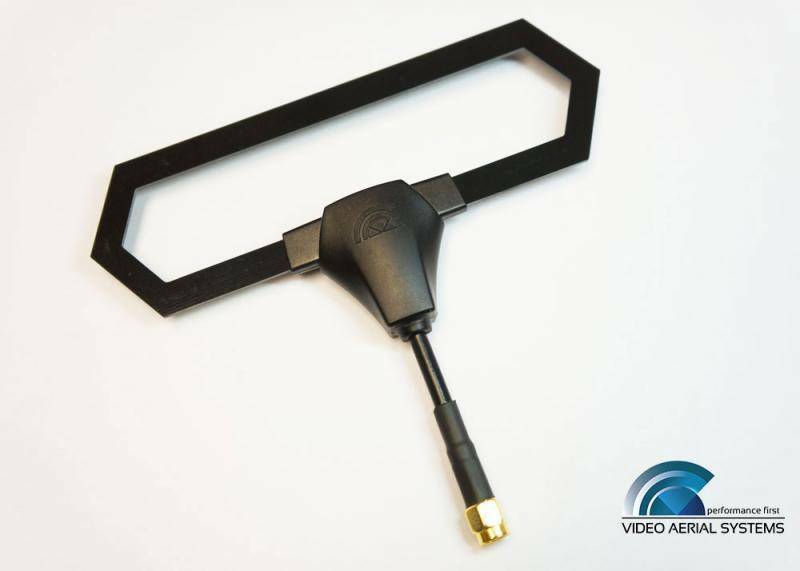 We therefore designed this antenna to be as durable as possible. A diamond lasts forever! With a slight directionality to give you more range when flying in front of you, but still maintain a solid link when flying behind you. Designed by Video Aerial Systems, IBCrazy.